The Patricia Breen Studio will conduct a special drawing the month of March with participating retailers. 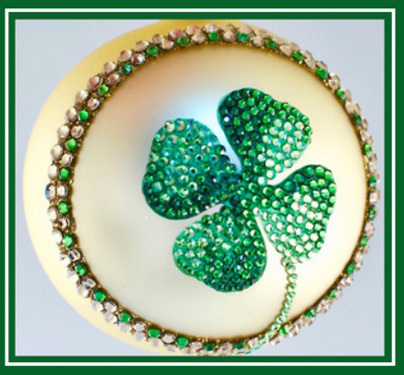 Anyone who has purchased a Patricia Breen ornament in March will be entered into a drawing to win this special piece. The studio will hold its regularly monthly drawing as well.